I've been out of the limelight for a while now. 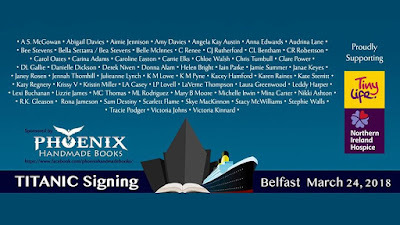 What better way to jump back in than with an amazing event like the Titanic Signing in Belfast? 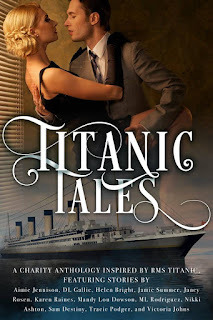 It's just a few days until authors from all around the globe will gather in the ballroom of Titanic Belfast, with the backdrop of the replica staircase from Titanic's first class dining room. To celebrate this unique event some of the attending authors have collaborated on a very special short story collection. 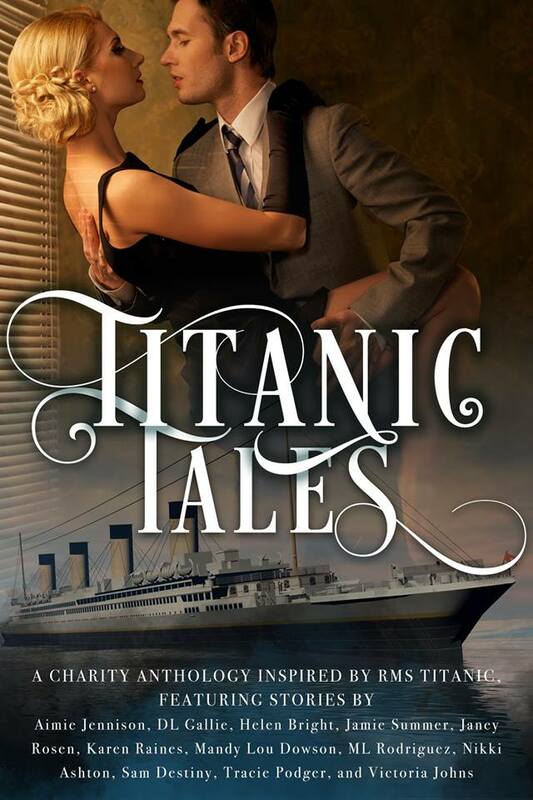 12 tales straight from the heart of the ocean and inspired by the ill-fated ship that sank on its maiden voyage in April, 1912. 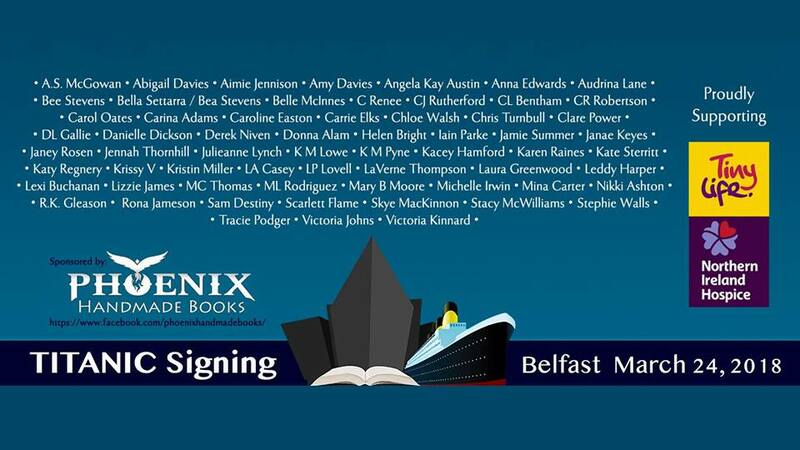 All proceeds from the anthology go to the two event charities TinyLife and NI Hospice. 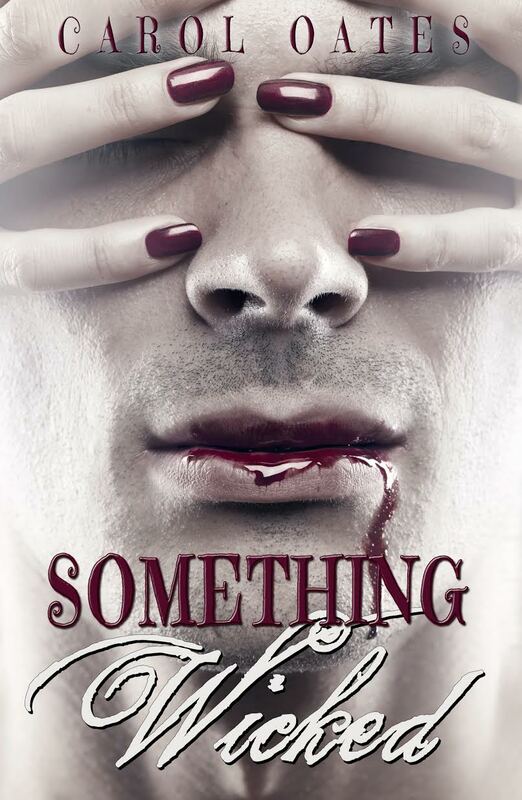 Available now as an ebook and paperback. Check back on Thursday for a sneak peek at the goodies I'll be taking along to the event! May be the singing competition can enable you to have the best things to be followed to be successful. However, still there are lot of ways by which you need to consider all of the best suitable options by dissertation writing services. May be the singing competition can enable you to have the best things to be followed to be successful.